What makes a delay more interesting? A delay that’s combined with spectral controls. What makes that better? Getting it for free. 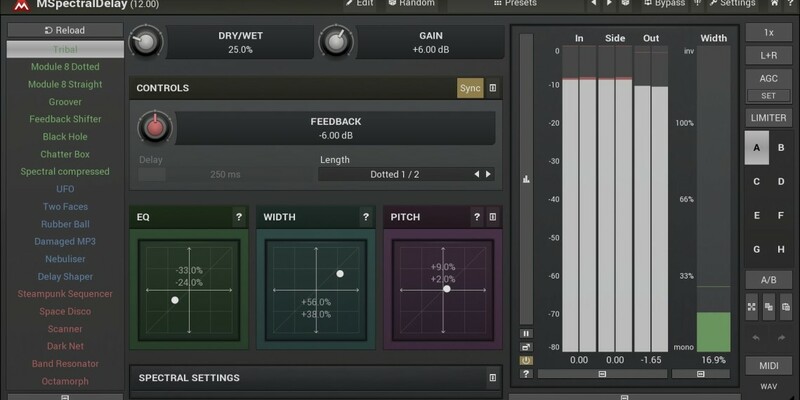 MSpectralDelay is here – and looks like a must-download.